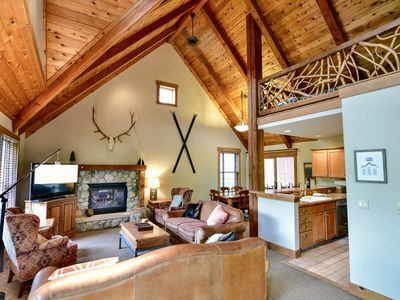 Welcome to the Saw Mill Run Retreat! 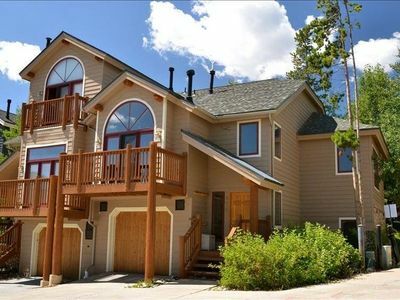 This fantastic home is located on Saw Mill Run Road, just steps to the ski runs on Peak 8! 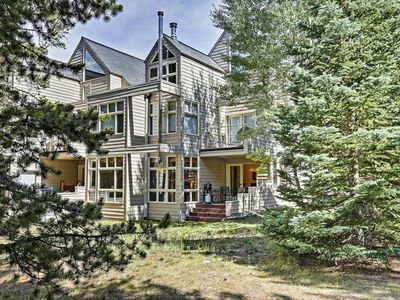 It offers 4 bedrooms, 5 full bathrooms, 2 living spaces, 2 dining spaces and a fully stocked kitchen. 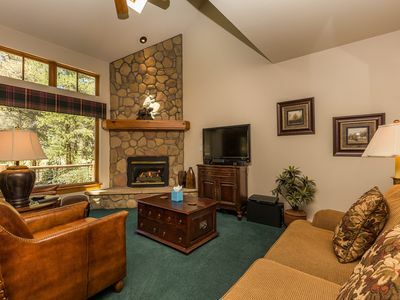 In addition, the huge back deck offers a hot tub, grill and ample seating set in a heavily wooded area. 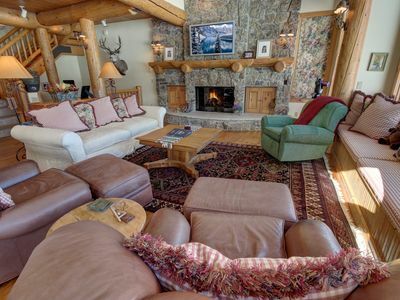 Relax in the morning or the evening and be on the lookout for Earl the fox or Morty the moose! 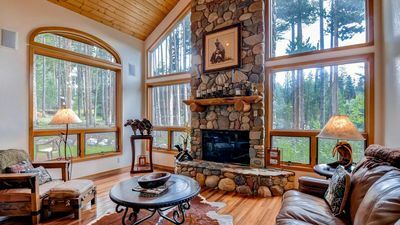 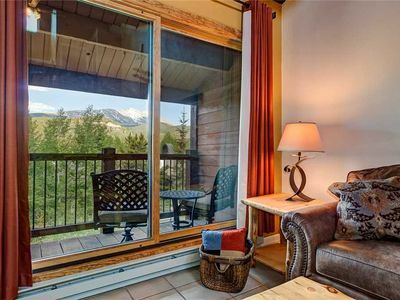 You will truly feel like you have escaped to the mountains when you stay in this spectacular home! 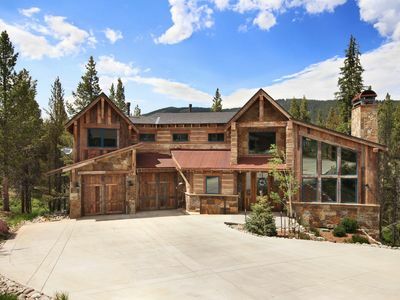 Events: No weddings or events of any kind are permitted at this property. 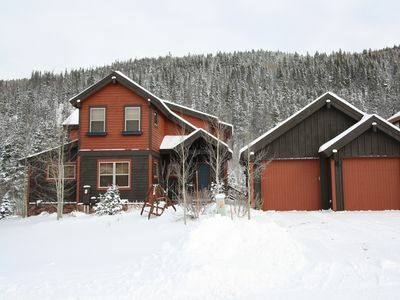 The Home Sweet Mountain Home Difference: All River Ridge Rentals properties come fully stocked with paper products (paper towels, toilet paper, tissues, napkins), soap products (shampoo, conditioner, body wash, hand soap, dish soap), and detergents (laundry and dishwasher) as well as high-end bed linens and towels. 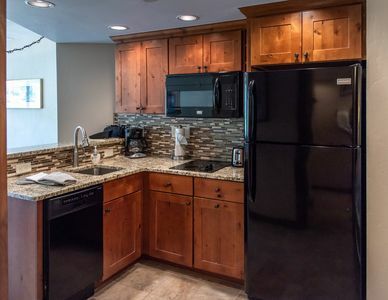 In addition, the kitchens are stocked with cookware, bakeware, dishes, glasses, utensils and standard small appliances. 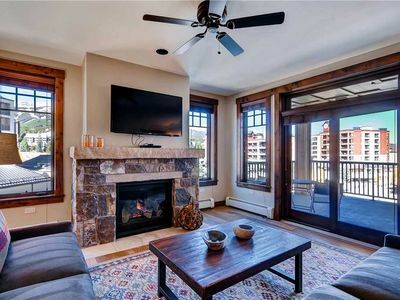 Creekside 2BR Frisco Condo w/Private Deck! 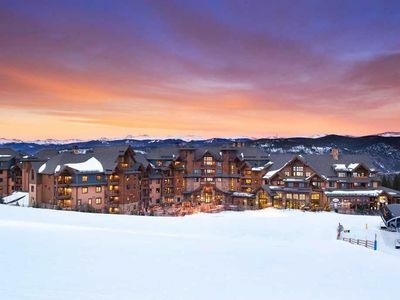 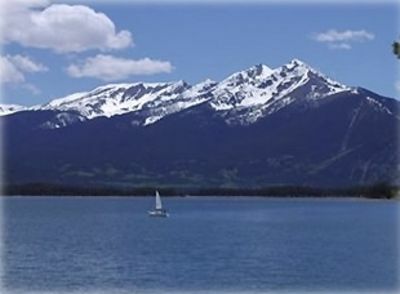 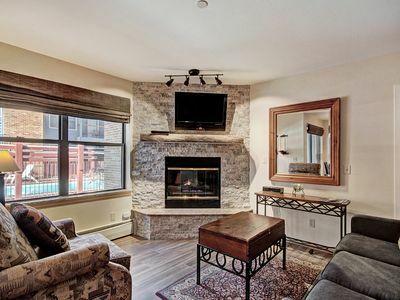 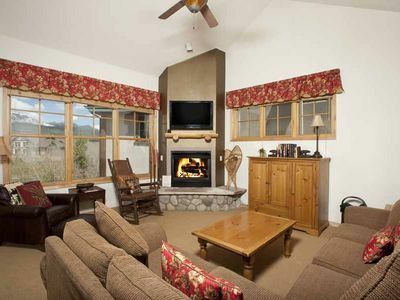 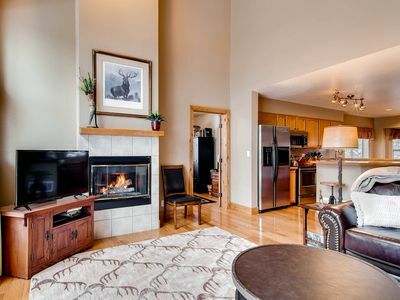 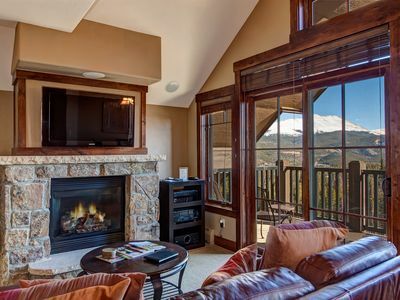 Remodeled condo, Fantastic amenities, Sleeps 6, Fireplace, Quick walk to lifts, Hot tub/pool! 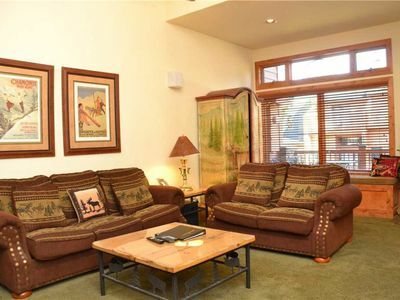 Close to town and slopes with outdoor pool on-site. 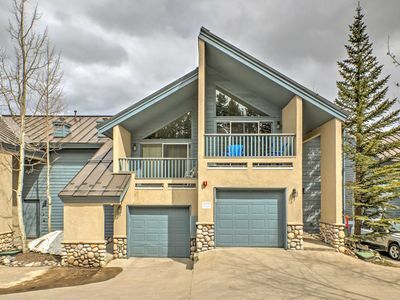 Breckenridge Townhome w/Hot Tub - Walk to Lifts! 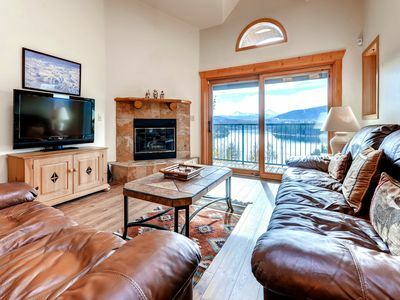 Great Summer Location! 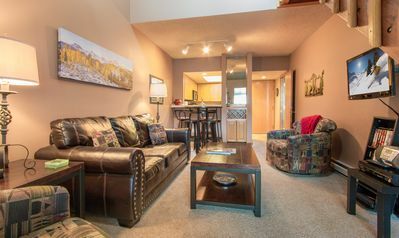 Best Rates in Copper!